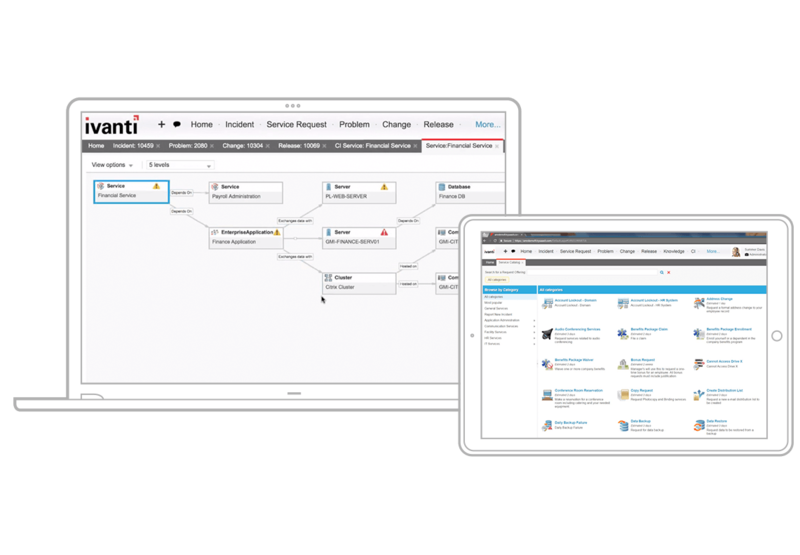 A new ITSM help desk solution can fundamentally streamline IT, but it can do much more when combined with a change management strategy that doesn’t leave it underutilized. 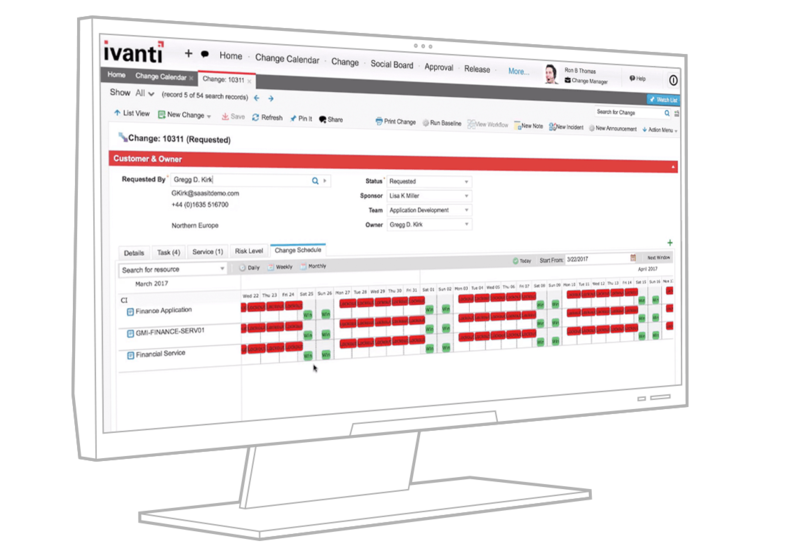 Building on Ivanti Service Manager’s Help Desk, Service Desk adds Change Management and Configuration Management to handle IT changes quickly and efficiently to ensure high levels of service availability and quality for your IT service desk software. This is ITSM, powered by HEAT, optimized for the cloud. Optimize the automation, management and tracking of changes and configurations to your IT assets, processes and services. Correct and minimize business impacts from problems proactively. Understand incident trends and a problem’s source and take action to quickly correct issues. Leverage best practices templates for complete end-to-end change management processes. Manage, track and optimize changes to IT assets, documentation, and processes. Standardize change processes so all deployments are performed in a predictable manner, reducing incidents of human error.